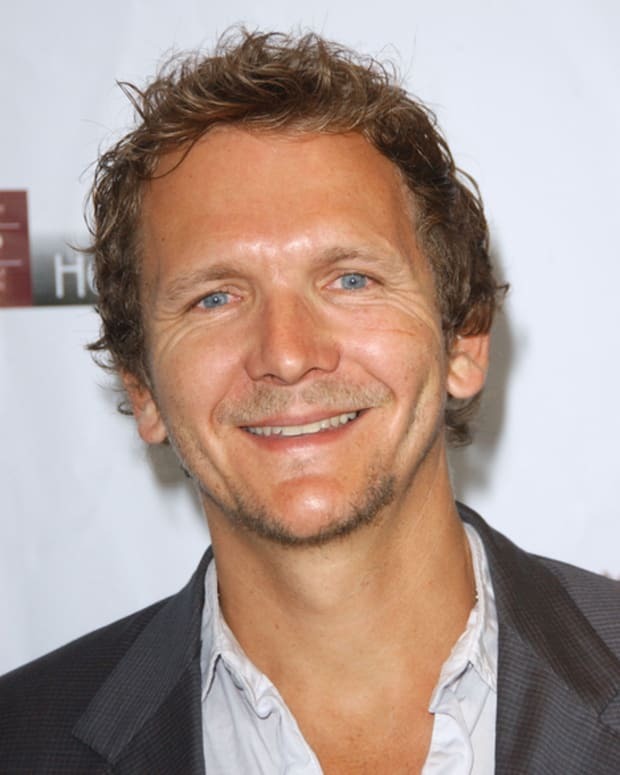 Former General Hospital star Sebastian Roche is coming to the big screen. Roche has landed a role in Christopher Gorham&apos;s We Love You, Sally Carmichael. Variety is reporting the movie will center on an author (Gorham), who has written the &apos;Siren" young adult romance novel series and is ashamed of them. The author used the pseudonym "Sally Carmichael" to write the books. Roche has signed on as an international movie start who is crazy about the author and threatens to blow the lid off it all. General Hospital Bad Boy Sebastian Roché Gets Married!